After our research on Euastacus dharawalus above Fitzroy Falls the next stage was further research on the species in the surrounding area. 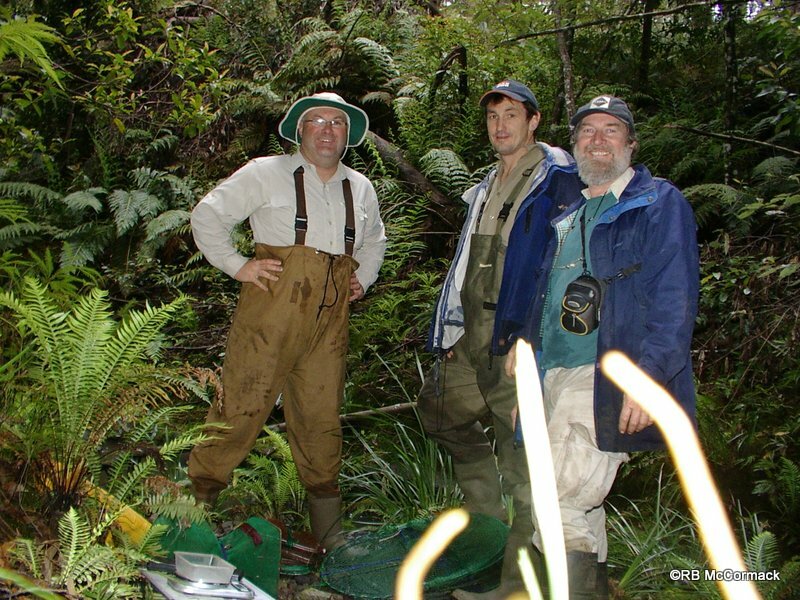 I was fortunate to have both Justin Stanger and Dean Gilligan from NSW DPI Fisheries to join me on this greater area survey. 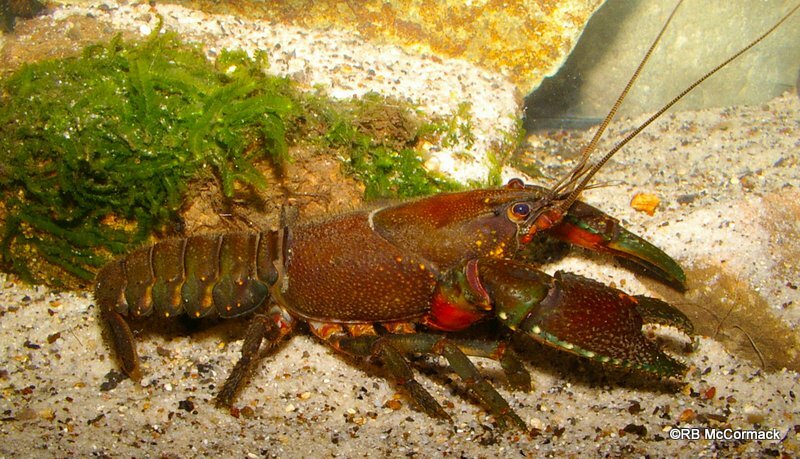 We surveyed a number of streams around Robertson and Budderoo National Park and all contained healthy populations of Euastacus hirsutus which was a good sign but also large numbers of Cherax destructor an invasive crayfish species was capture in the area.